It’s been a rough few weeks for geek fandom and its iconic actors. Harrison Ford continues to recover from this private plane crash last Thursday, which came less than a week after the death of Leonard Nimoy on February 27th. We here at Pop Tech Jam wish Mr. Ford a hyperdrive-quick recovery and send our condolences to Mr. Nimoy’s family. Since Mr. Nimoy’s passing, tributes continue to pop up around the cultural landscape, including a nod at the end of last week’s episode of The Big Bang Theory and multiple Spock statues showing up in-world around the Star Trek Online game. And in a thoughtful essay over on The Guardian’s website, Jason Wilson writes how Trekker culture now rules the world, as it introduced a productive creativity into fandom that long pre-dated Facebook, Twitter or even the commercial Internet itself. Live long and prosper, indeed. Now, in hardware news, Samsung’s newly announced Galaxy S6 family of phones has retailers excited. A report in The Korea Times notes that Samsung received 20 million pre-orders for the new phones from wireless carriers and retail stores around the world. 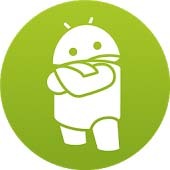 Google is pushing out Android 5.1 starting this week. Also curious explorers over at the Android Police site who were peeking into the code for Google Drive 2.2 claim to have found lines written into the program that shift the old auto photo backup feature of Google+ to Google Drive. Wikimedia is among those suing the National Security Agency for its mass surveillance programs that violate protections built into the United States Constitution. In a separate security note, The Intercept site says it has documents detailing how the Central Intelligence Agency spent years trying to break the encryption used on Apple’s iOS devices. In NASA news, the Dawn spacecraft became the first piece of human-made hardware to achieve orbit around a dwarf planet last Friday when the sprightly little probe began to circle Ceres. Go, Dawn, go! Meanwhile, over on Mars, scientists hope the arm on the Curiosity Rover can get back to work after its built-in drill began to suffer from an intermittent short-circuit problem a few weeks ago. Engineers have been running diagnostic tests while the rover has been parked. Even though Curiosity hasn’t been rolling around the red planet wince late February, it’s still been taking scientific observations from its position and monitoring the Martian weather. NASA’s other active Mars rover, the 11-year-old Opportunity, is working its mission to study the Martian terrain and has rolled more than 26 miles on its most recent quest to study unfamiliar rocks. 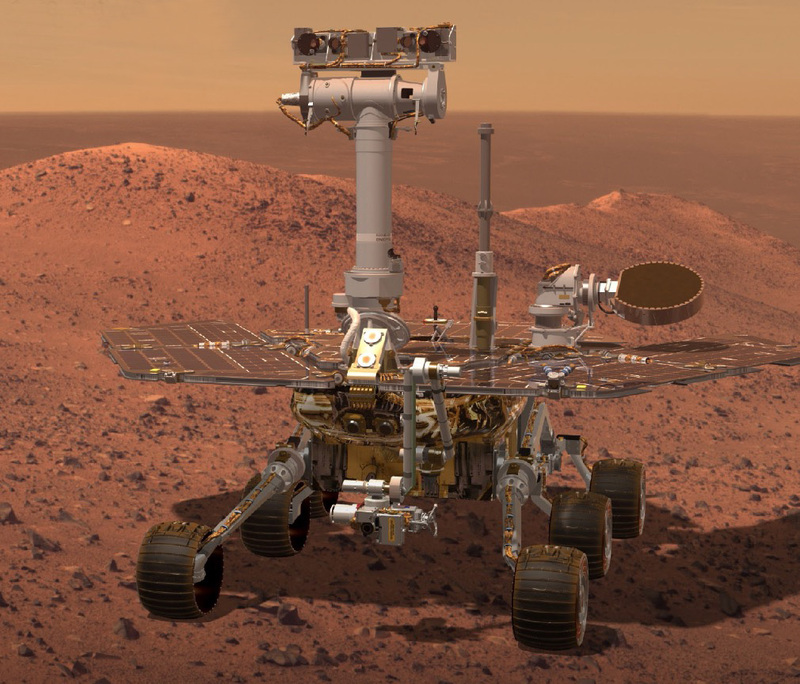 Despite its advanced age, Opportunity is still knocking around and recently got a new version of its software installed remotely from the rover team back on Earth. It’s also scheduled for a little memory reformat in the near future as a maintenance procedure. May all our space explorers — factual and fictional — live on in our hearts and minds.